New Delhi: President Ram Nath Kovind will next week visit Croatia, Bolivia and Chile and hold talks with the leadership of these countries to strengthen ties in keys sectors such as trade, investment and renewable energy. Kovind will first visit Croatia from March 25-28 in what would be the first visit by an Indian president to the European country, Vijay Thakur Singh, Secretary East in the Ministry of External Affairs, said at a media briefing. During the visit, Kovind will participate in the India-Croatia Business Forum. He will also deliver an address at the University of Zagreb. He will hold talks with his Croatian counterpart Kolinda Grabar-Kitarovic and Croatian Prime Minister Andrej Plenkovic, Singh said. From Croatia, Kovind will head to Bolivia on March 28 for a three-day visit, the first high-level visit to the Latin American country since the establishment of diplomatic ties, the secretary east said. Kovind will hold restricted and delegation-level talks with Bolivian President Evo Morales during the visit. He will also participate in a India-Bolivia business meet, address university students, and interact with Indian community members during his stay in Bolivia. On March 30, he will head to Chile where he will hold talks with the restricted and delegation-level format with Sebasti?n Pi?era. During the visit, Kovind will participate in a business meet, address University of Chile and interact with members of the Indian community, Singh said. Renewable energy and defence cooperation will be on the agenda during Kovind’s talks in Chile, she said. “The president’s visit to the three countries will have a full agenda…We are hopeful that the president’s visit will reinvigorate our bilateral ties and provide new direction to our relationship with these three countries,” she said. 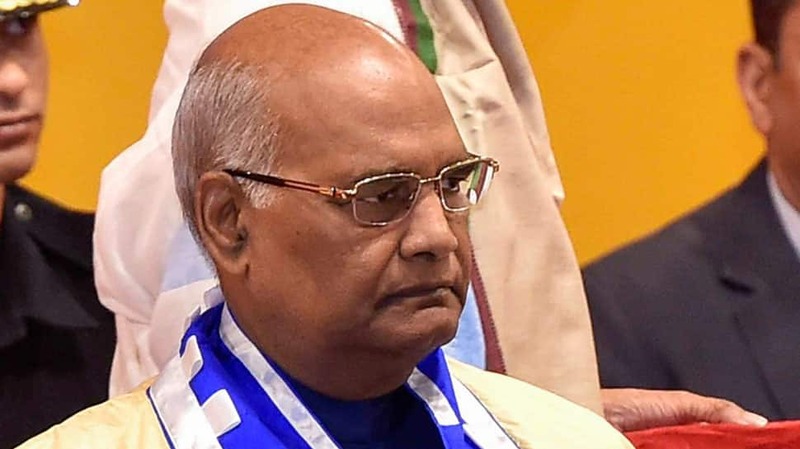 Kovind will head back on April 2 and will make a transit halt in Cape Town in South Africa during which he will pay tribute to the late former South African president Nelson Mandela and interact with the Indian community.